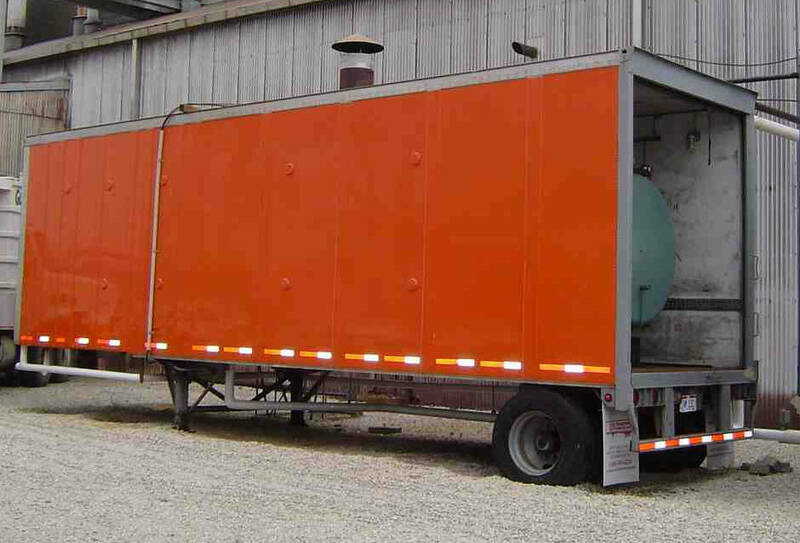 The DBJ Rental Service Company, LLC is a Division of the D. B. Johnsen Company that specializes in providing mobile boiler rooms for short term or long term boiler rental needs. 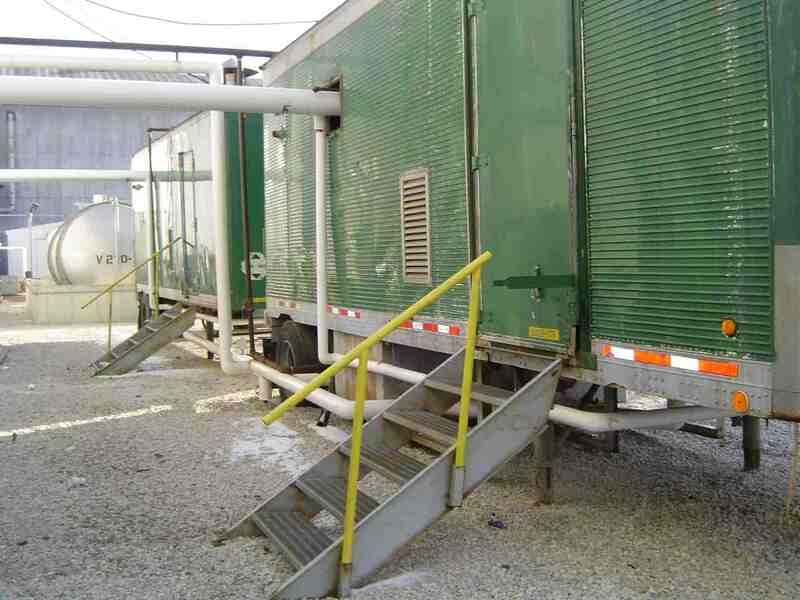 All of our mobile boiler rooms are self contained in dry van, DOT certified, over-the-road trailers, and meet the requirements for unattended operation in the State of Ohio (Ohio Special Boilers). They are designed and built to the highest quality standards and can be delivered to your site quickly and easily, requiring only the hook up of water, power, fuel, and steam piping. 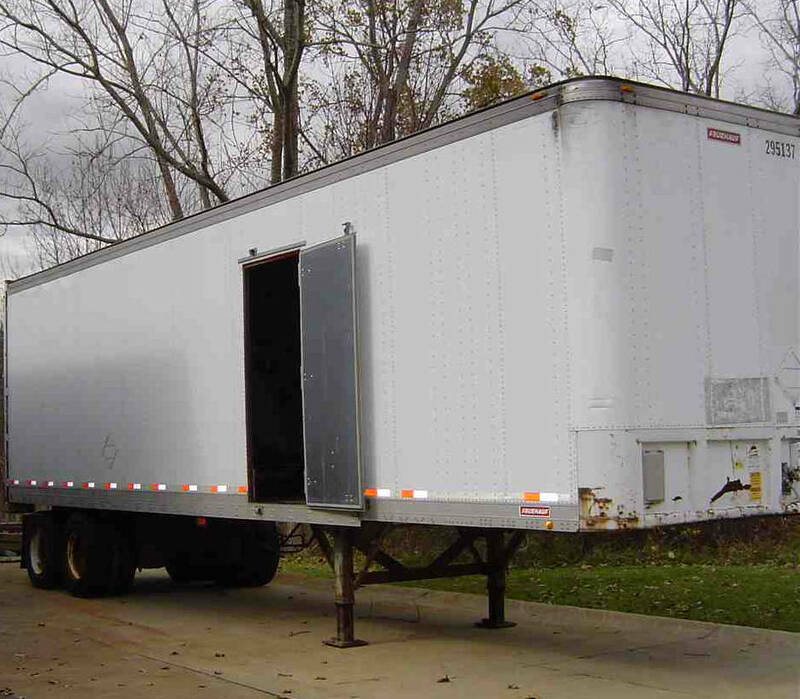 We will provide start up, operator training, and 24-hour support service. For more information on our rental equipment and their availability, please call the sales department at 1-800-442-1242 or click here to email us.